For those who don’t require power – we have a large camping area to pitch your tent or park your caravan or motor home. We don’t like the idea of marking out sites for our unpowered sites. 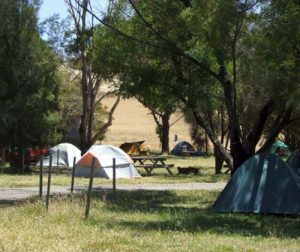 All tents are different shapes and sizes, groups can be small or large, and you may prefer to be away from other campers, so we allow you to choose your own spot.